In 2008, Iron Man launched the Marvel Cinematic Universe. Ten years and 20 movies later, everything culminated with Avengers: Infinity War. The superhero epic pitted earth’s mightiest heroes against Thanos, the evil villain first introduced in The Avengers. Throughout the years, Marvel has been careful to satisfy diehard fans of the comics while also making the material accessible to new audiences. Basically, some comic storylines stayed the same, while others were forced to be changed. If you want to know all the biggest differences between the comics and the movies, here they are. Spoilers ahead. You won’t believe the real reason Thanos wanted to take half of the universe! Infinity War in the comics is actually the sequel to Thanos’ Quest and Infinity Gauntlet. The events of the cinematic version of Infinity War roughly follows the events of those two storylines.After being defeated in the comics Thanos retreats, turns his costume into a scarecrow and becomes a farmer. In the movie, he does the same thing to celebrate his victory. The Infinity War storyline then sees Adam Warlock create doppelgangers of the Avengers. They try to take over the universe. The storyline that follows that is called Infinity Crusade. In this case, Marvel simplifying things for the movies was probably the right decision. 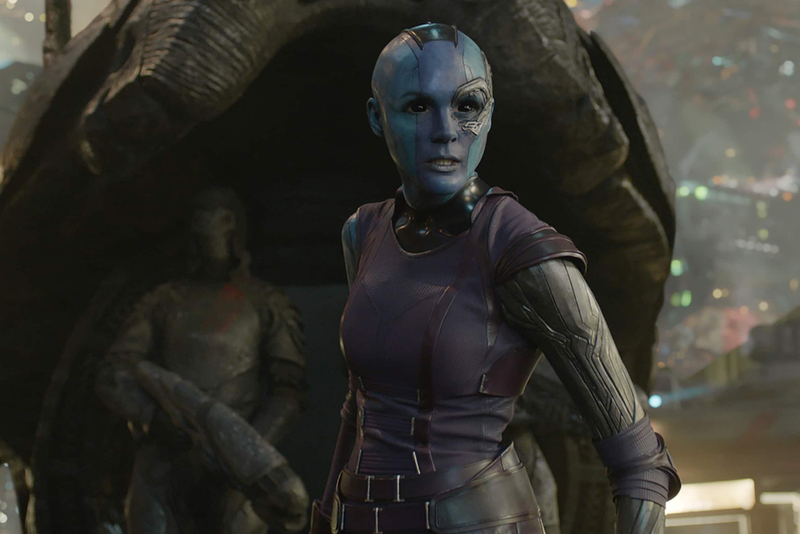 Nebula plays a key role in the Infinity Gauntlet storyline. She also becomes an important factor in Avengers: Infinity War. Her first cinematic appearance, of course, came with some differences. The biggest is that in the comics she’s not part android in the Gauntlet story. That comes much later. She is also Thanos’ granddaughter in the comics, which is a pretty big difference from the movies. During the epic showdown on the pages, she sneaks into Thanos’ physical body and removes the gauntlet, undoing all the damage he caused with it. Up next, backstory on Thanos the movies left out! 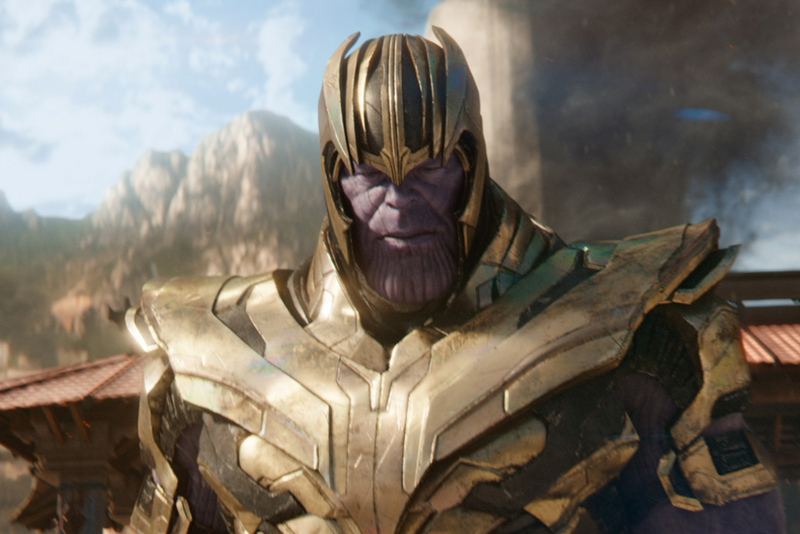 In the movies, Thanos sees himself as a God who is looking to restore balance to the universe by eliminating half of it. The audience is never given a reason why he is so angry, though. It turns out that growing up on Titan he was an outcast and opposed to violence. After years of torture and bullying from his classmates, Thanos became fascinated with nihilism and violence. As a grown up, he becomes lovestruck by Death, a point we’ll come back to soon. 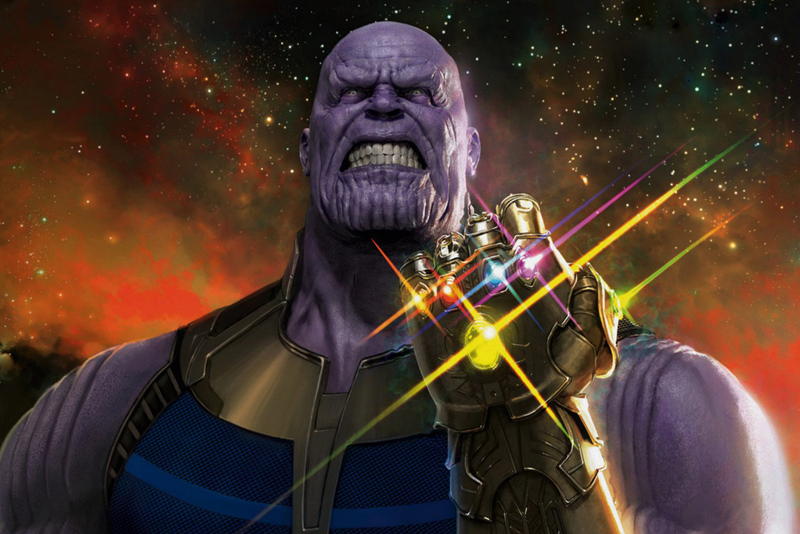 By erasing his backstory, the movie turns Thanos into more of a pure villain, and less sympathetic. Another major difference between the comics and movies is how Thanos views the Hulk. 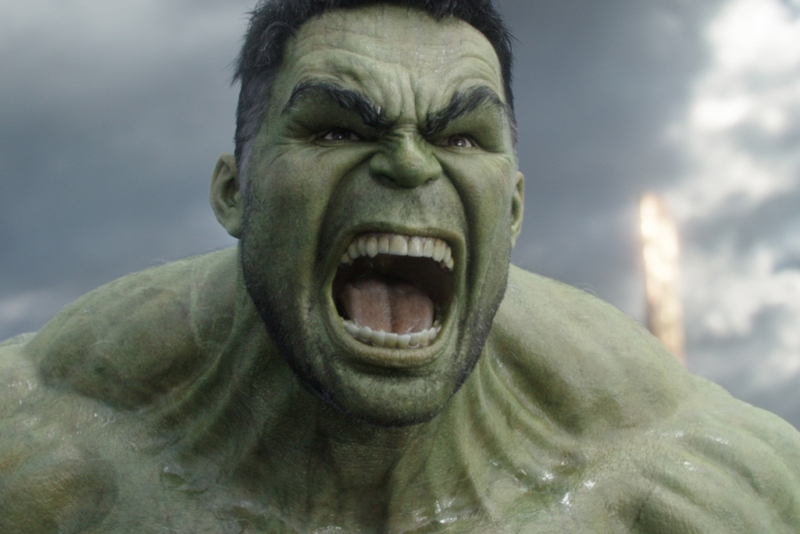 In Avengers: Infinity War, Thanos defeats and emasculates the Hulk within the first 15 minutes. 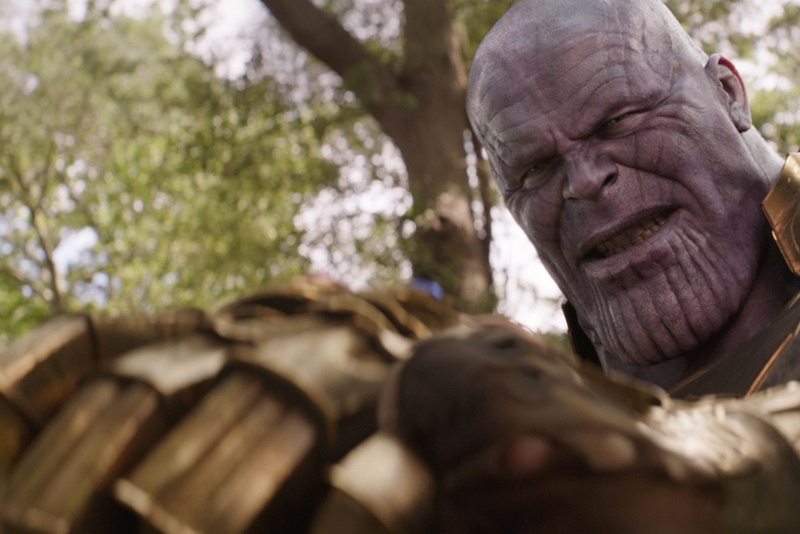 In the comics, the Mad Titan is actively looking to avoid a fight with Bruce Banner. Of course, when he faces the Hulk in the film, Thanos already has the power stone, so his concerns might be gone. Cinematically this is never addressed, and the Hulk refuses to come out during the movie, even when our heroes need him the most. Up next, the real reason Thanos wants to “balance” the universe! We all know Thanos plans to “balance” the universe in Infinity War with one devastating snap. His reasoning, however, is not the same in the comics. He’s in love, and doing it to impress his crush; Death. In the comics, Death is an entity, and Thanos is love with with her. He thinks that by taking out half of all living things he will woo her. It’s not exactly the same thing as buying her flowers, but it’s the thought that counts, right? 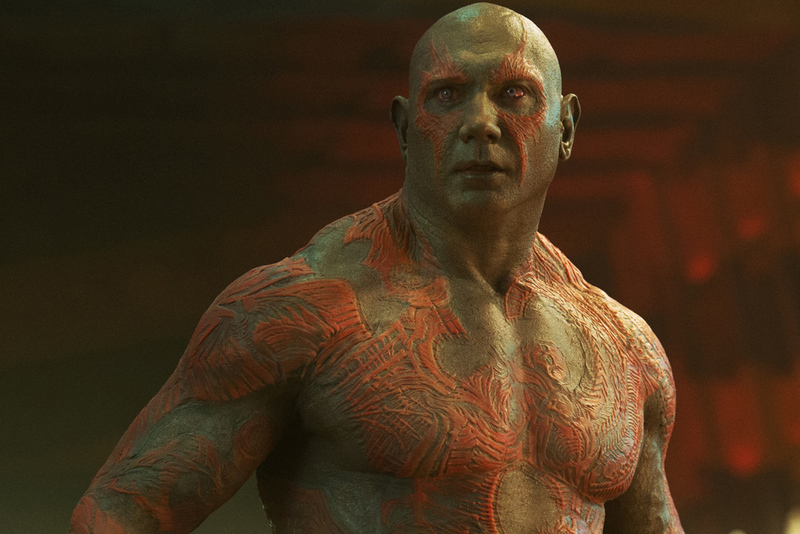 The version of Drax the Destroyer we see in Guardians of the Galaxy is extremely different than the one presented in the comics. He is not an alien warrior who lost his entire family at the hand of Ronan the Accuser, he is actually a resurrected human tasked with defeating Thanos. When he was a human, Arthur Douglas with driving with his family when Thanos killed them. The Eternals then take Douglas and turn him into Drax the Destroyer. He is adorned with green skin, a red cape, and championship belt that looks like it came straight out of WWE. Still ahead, find out just how powerful the infinity stones are in the comics! 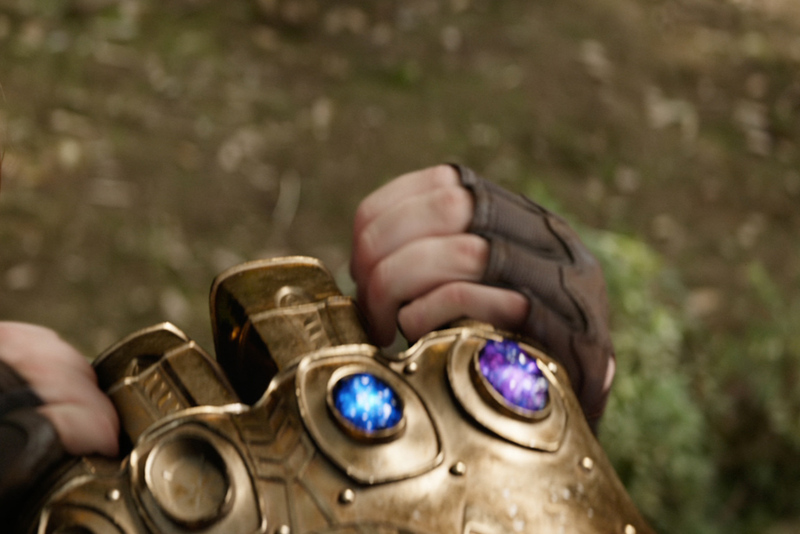 In Infinity War, even with the Infinity Gauntlet full, Thanos is almost defeated multiple times. If the storyline took place between the pages, the heroes would be no chance for the Mad Titan. Marvel makes it clear that becoming a God makes you invincible. Obsessed with defeating Earth’s mightiest heroes, Thanos actually lowers his abilities in the comics to make the fight more interesting. Then, just when the Avengers might win, he beats them all and turns his attention to Galactus. On screen, Thanos is a one man show. Sure, he has the Chitauri army and the Black Order working for him, but he doesn’t have any friends. He’s missing Mephisto, his right hand man in the comics. Mephisto, often represented as a demon on the pages, offers Thanos council. More importantly, Mephisto helps Thanos in his plan to woo Death. As happens in all evil friendships, Mephisto does end up stabbing Thanos is the back, which he knew would eventually happen. Sometimes it’s worth taking the chance to have someone to talk to, though! Dr. Strange is one of the most powerful Avengers. In the cinematic universe, this is shown in his fight with Thanos on Titan. During the same storyline in the comics, however, Steven Strange is relegated to medic duty, using his powers to heal wounded heroes and send them back into the fight. 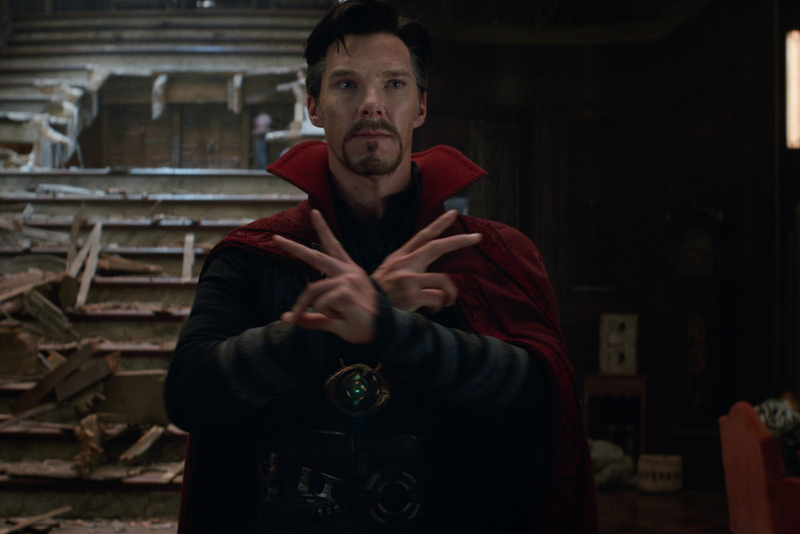 For movie audiences, seeing Strange use his magic is exciting and thrilling. On the pages, the battle is much more violent and bloody, so Strange’s magic is better suited for healing duties, making sure no fallen soldier stays down for too long. On the next slide we discuss the importance of the Black Order. If you were confused by what exactly the purpose of the Black Order was in Infinity War you’re not alone. Despite being Thanos’ henchmen, they really don’t do that much of the dirty work. Thanos actually has no problem leading his own charge and solving his own problems. The go-getter version of Thanos from the movie is the same as the one from Thanos’ Quest. In that storyline, though, the Black Order doesn’t exist. They do exist in later Marvel storylines, just not the one the cinematic universe was based on. In Guardians of the Galaxy, it’s made explicitly clear that it is nearly impossible to touch the infinity stones without dying. The Collector’s assistant even explodes when she tries to hold one. 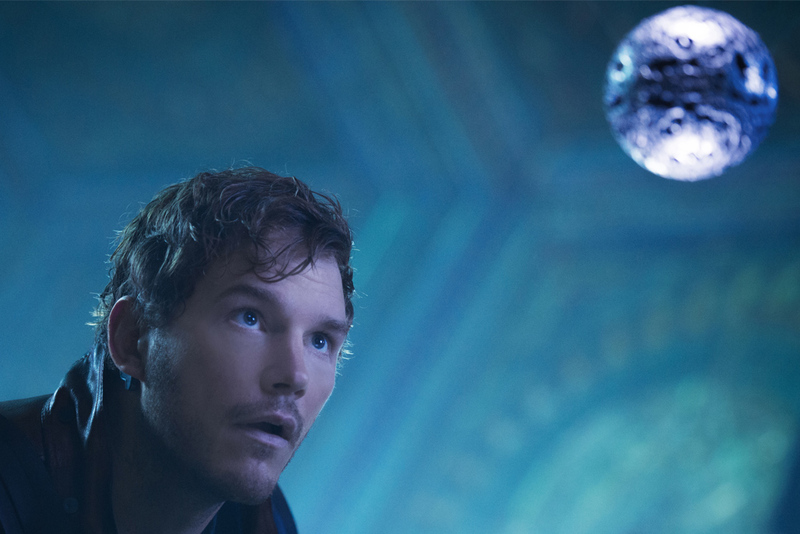 Star-Lord is only able to handle one during the climax because he is part celestial. The comics play around with this same idea, but ultimately don’t make the consequences as dire. For instance, in one storyline, Dr. Strange, Iron Man, and Professor X all hold the stones without falling out of existence. 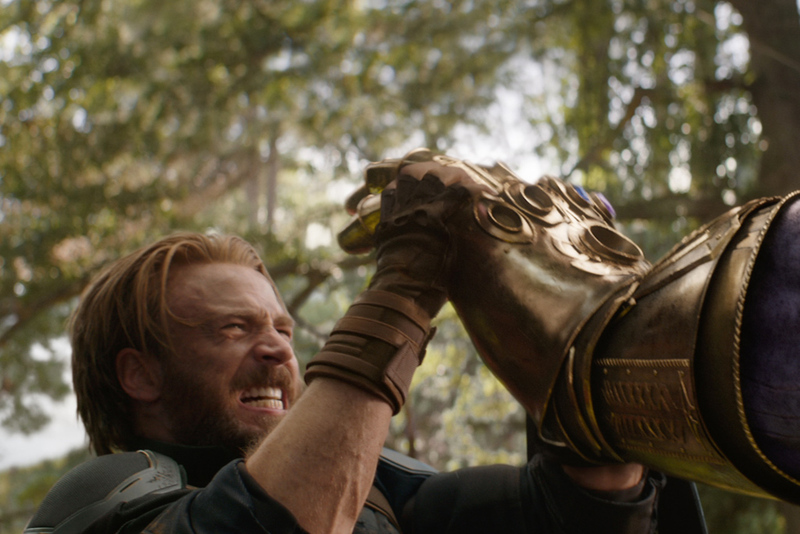 To make things more exciting, Infinity War explains that dwarfs welded the gauntlet for Thanos to harness the power of the infinity stones. When Thor finds the dwarf king later, he has a powerful weapon crafted that can defeat Thanos. 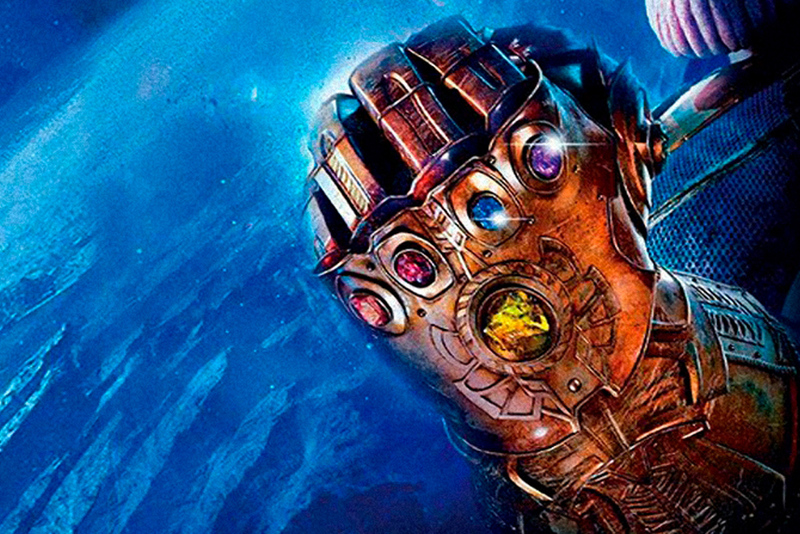 In Infinity Gauntlet, the glove used to wield the stones isn’t special. It’s just one of the Thanos’ gloves. At point point, Reed Richards of the fantastic four even wears the glove to wield the power of the gems. Because they can be handled without harm, though, no magical glove is ever crafted in the comics. 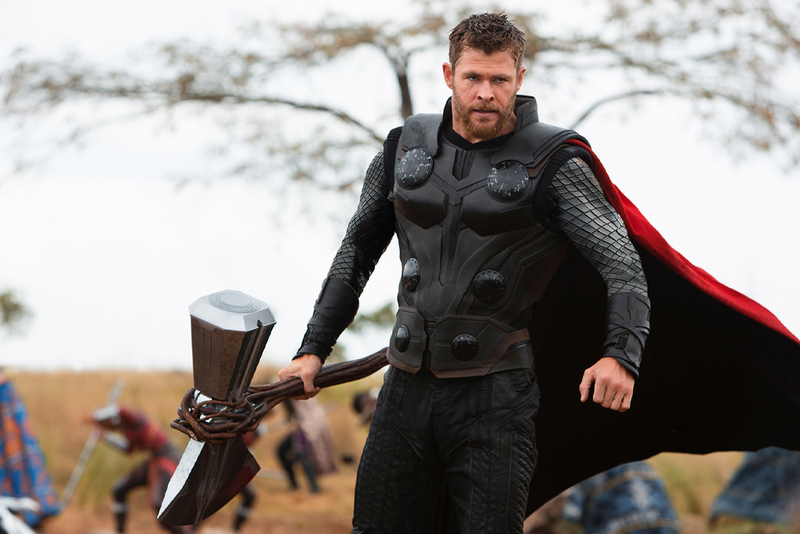 Coming up, is Thor a person just a hammer? 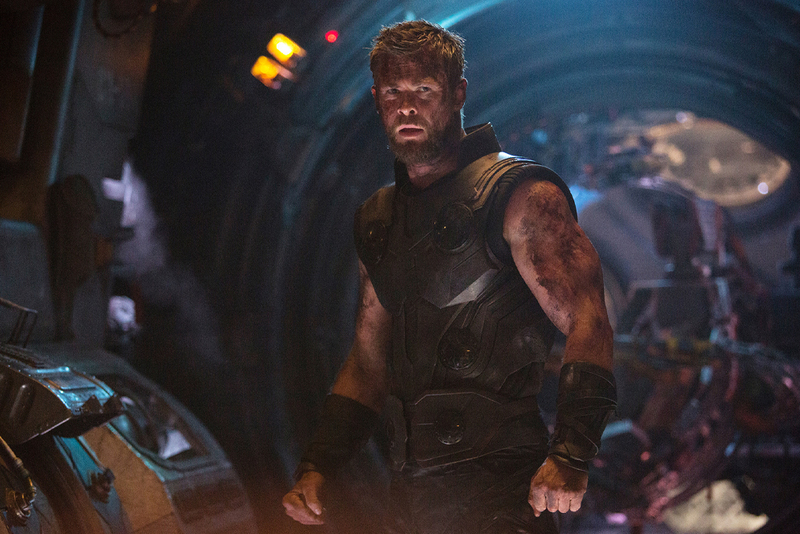 In Infinity Gauntlet, a human named Eric Masterson has taken the mantle as Thor. When he faces off against Thanos, he is turned to glass. Then, with one swipe of the Mad Titan’s hand, he is shattered. 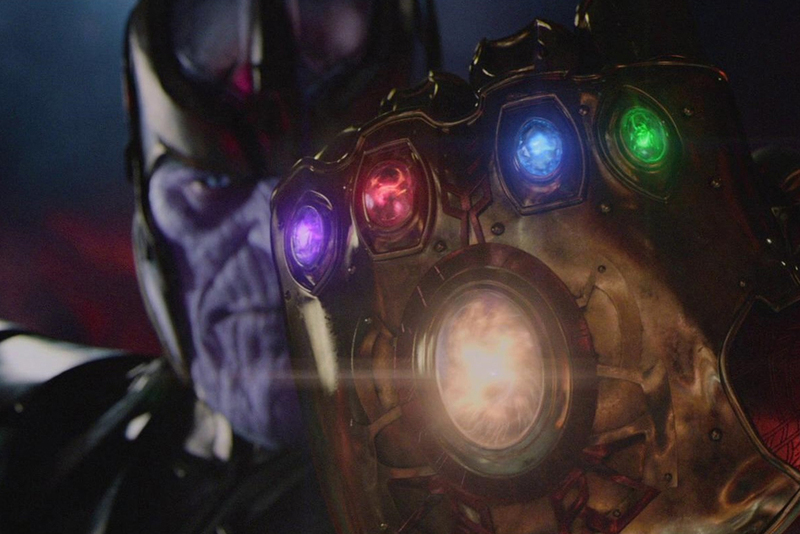 Are the infinity jewels stones or gems? The choice seems fairly interchangeable in the Marvel world. In the comics, they were introduced as soul gems, before Thanos rebranded them infinity gems. It wasn’t until the Marvel cinematic universe came along that they became known as infinity stones. With the success of the Marvel movies, the comics began calling the jewels infinity stones. This isn’t the first time the comics have fallen in line with the movies either. When Spider-Man (2002) became a massive hit, the comics “evolved” Peter Parker to shoot webs from his wrists instead of mechanical web slingers. 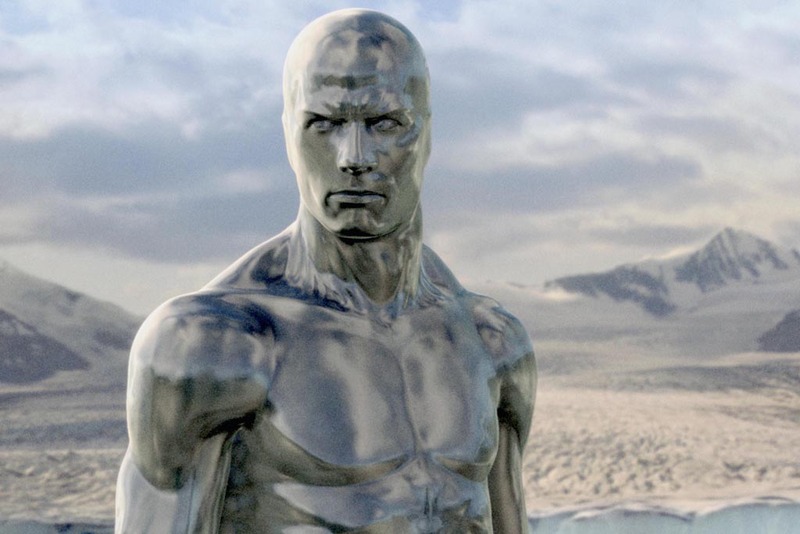 The Marvel movies have not been able to use Silver Surfer. The character is owned by a different movie studio, which has made one of the most important Marvel characters invisible. Silver Surfer, after all, is the one who is supposed to come to Earth to warn the planet about Thanos. In the movies, that moment is replaced with Hulk, who is transported back to Earth by Heimdall to warn the Avengers. The scene in the movie in Dr. Strange’s house is actually exactly the same as the comics but with Hulk instead of Silver Surfer. Fans of the comics were probably disappointed at the absence of Rintrah in Infinity War. 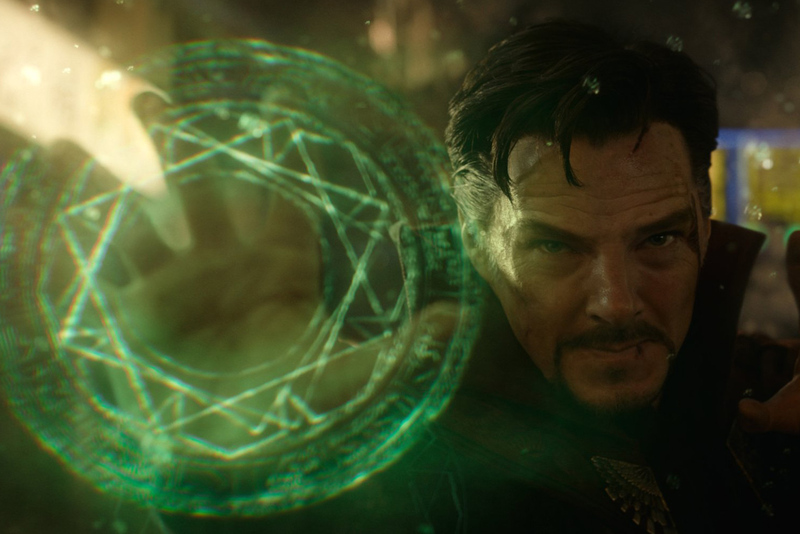 The giant green alien minotaur is Dr. Strange’s ward in the comics. In the movies, the closest he has to a disciple is Wong, but it’s pretty clear that’s not their relationship. 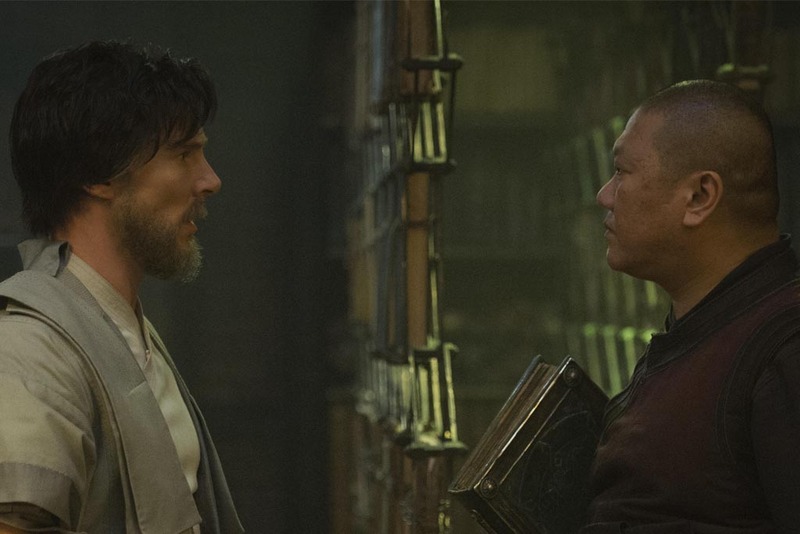 If the movies follow the comics, then Wong and Dr. Strange’s relationship will crash down soon enough. Wong turns on Strange when the hero fails to save Imei, his love interest. Wong, however, is not as strong as Strange, or Rintrah, and you can guess what happens. Before Thanos got his hands on the infinity stones in Infinity War, he had to track them down. The Nova Corps had the power stone. 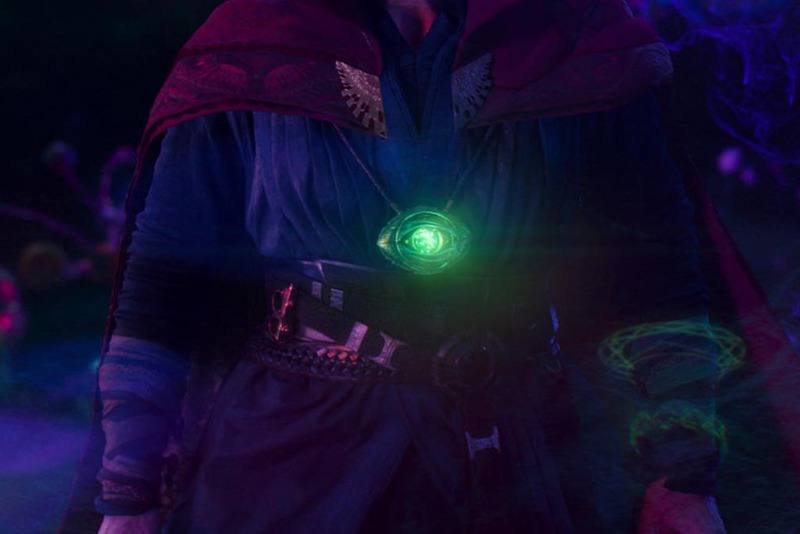 Vision had the mind stone, Dr. 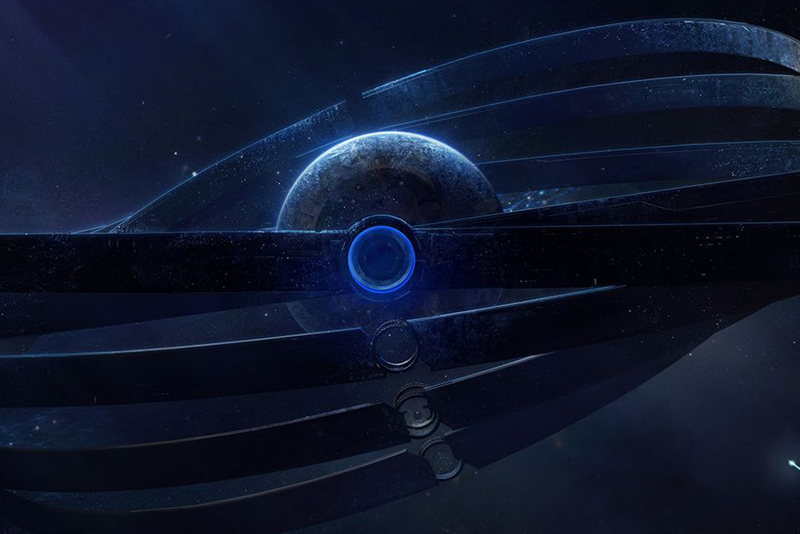 Strange had the time stone, the Asgardians had the space stone, and the Collector had the reality stone. In Thanos’ Quest, the gems were held by the Elders of the Universe. The In-Between had the soul gem, the Champion of the Universe had the power gem, the Collector had the reality gem, the Grandmaster had the mind gem, the Runner had the space gem, and the Gardner had the time gem. In Infinity War, Thor tasks the dwarf king to forge him a new weapon powerful enough to defeat Thanos. The weapon, which uses one of Groot’s arms as its handle, is named Stormbreaker. It’s monstrously powerful, but was never actually wielded by Thor in the comics. That wielder of Stormbreaker in the comics, Beta Ray Bill, does show up in the Marvel Cinematic Universe. A statue of the character’s head can be seen in the Grandmaster’s Tower in Thor: Ragnarok. It’s lonely at the top, and in the comics, Thanos is only looking to impress Death. When that failed, he used the infinity gauntlet to create a female version of himself. Well, it wasn’t supposed to be a clone, but the comic character looks oddly like a female version of the Mad Titan. Thanos’ new love interest proved herself worthy when she disposed of Spider-Man and Iron Man with ease. Things only went awry when Nebula launched Terraxia into space, where she suffocated. Although Thanos is able to survive in space, he forgot to give his “clone” the same skill. Another fight that changed from the comics to the screen was between Dr. 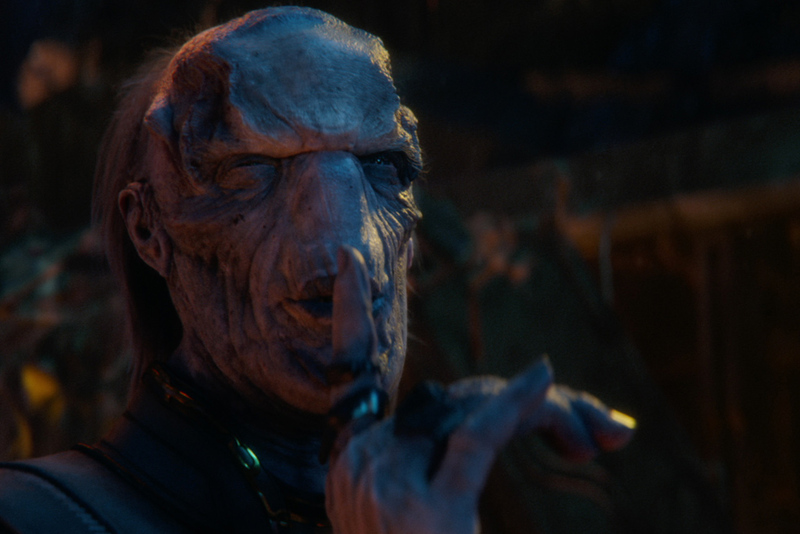 Strange and Ebony Maw. The two get into a quick battle in Infinity War, but barely trade blows in the comic storyline Infinity, which follows Thanos’ journey to find his missing son. In Infinity, Ebonay Maw uses his power to mentally control Dr. Strange. Using the doctor as a tool, they are able to locate Thane in Greenland. Maw than frees Dr. Strange from his grip and erases his memory that anything happened in the first place.